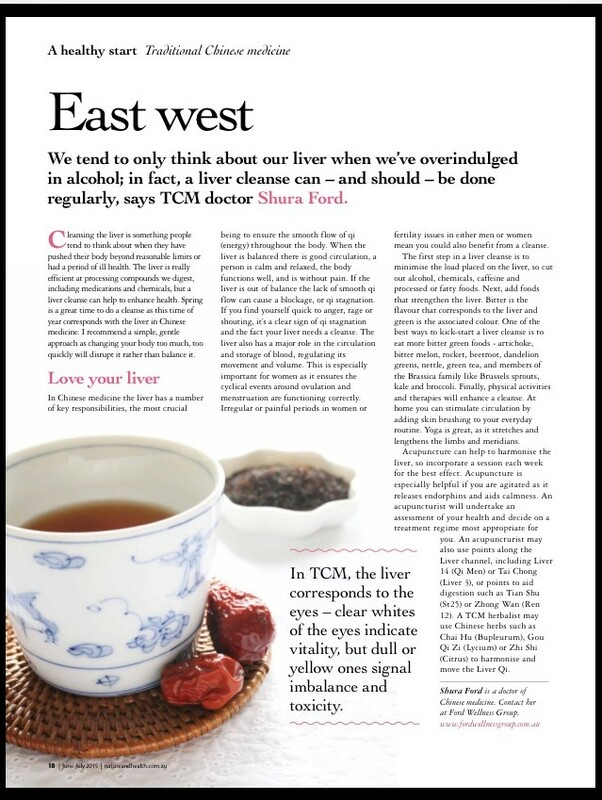 June 2015 – By Shura Ford – How Chinese herbs, acupuncture and food remedies can help support your liver. 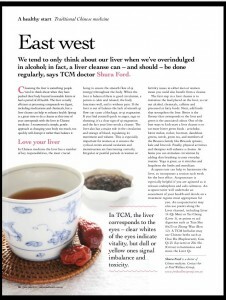 This feature article explains the Chinese medicine interpretation of cleansing the Liver. 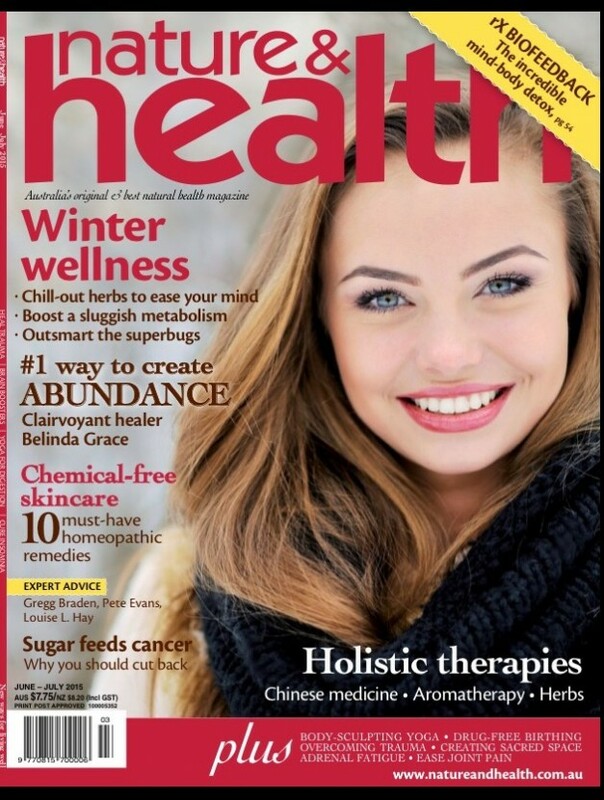 You can read the full article on page 18.